As a graphic designer in the Rochester, NY area with over 15 years of experience and a relatively unique style, my mission is to find solutions for you and your individual design needs. Perhaps you want an evocative business card that conveys the feeling of your company's idealism and values? Maybe you have a damaged photo of a loved one and want it restored? It could be that you need to get 50 surprise party invitations to all your guests, or you are the person looking for a unique flyer to announce a special event? 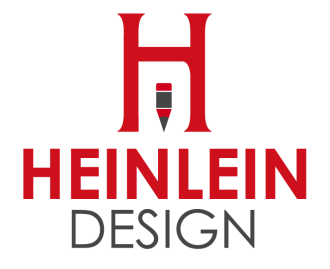 Heinlein Design is a graphic design company with a great eye for details. We find a solution for every graphic wish you may have. With our company, you will get the time, attention and quality you are paying for.